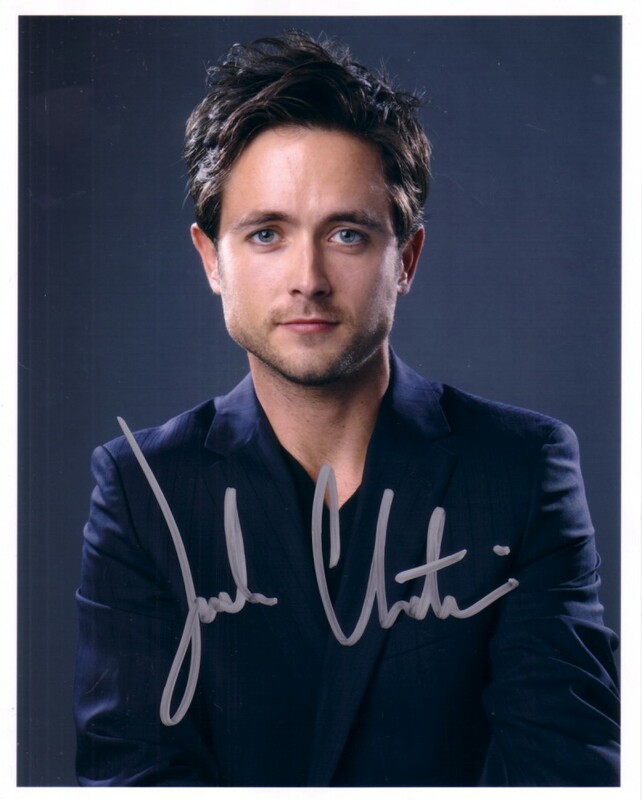 8x10 glossy color publicity photo for Shameless autographed in silver by actor Justin Chatwin (War of the Worlds). Obtained in person at limited CBS signing at 2011 Comic-Con. With certificate of authenticity from AutographsForSale.com. ONLY 2 LEFT.